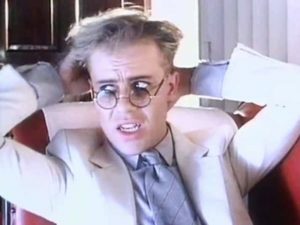 Thomas Dolby – She Blinded Me With Science – Official Music Video. The song was written by Thomas Dolby and Jo Kerr. It was released as a single in October 1982 in the UK as a non-album single. 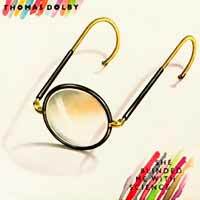 It was later included on the EP “Blinded by Science” and the second edition of Dolby’s debut album “The Golden Age of Wireless”. The single reached only number 49 in the official UK singles chart in 1982. It was more successful overseas peaking at number 1 in the singles chart in Canada and reaching #5 in the Billboard Hot 100 chart in the United States in 1983. ← The Smiths – How Soon Is Now?